Rapido Group, owner of the Westfalia brand, signed a binding letter of intent last Friday to acquire substantially all of the assets related to the Roadtrek RV brand (“Roadtrek”), an operating division of Erwin Hymer Group North America lnc. (“EHGNA”), a company in the midst of receivership proceedings. On application by Corner Flag LLC, the Ontario Superior Court of Justice (Commerciai List) granted an Order on February 15, 2019 appointing Alvarez & Marsal Canada lnc. as receiver and manager (“Receiver”) without security, of all of the assets, undertakings and properties of EHGNA. The Receiver commenced a sale process and accepted qualified bids until Aprii 3, 2019. Bids were accepted for all or any portion of the assets owned by EHGNA and preference was given to those bids that contemplated operating the business as a going concern. On Aprii 12, 2019, Rapido and the Receiver concluded discussions concerning the letter of intent, recognizing Rapido as the winning bidder of Roadtrek. Pursuant to the letter of intent, Rapido has agreed to purchase substantially all of the assets of EHGNA relating to Roadtrek. Rapido has the intention of assuming the lease of one of the existing manufacturing and assembly facilities. Subject to ongoing due diligence and the execution of a definitive purchase agreement, Rapido plans to re-establish and re-invigorate the Roadtrek business. 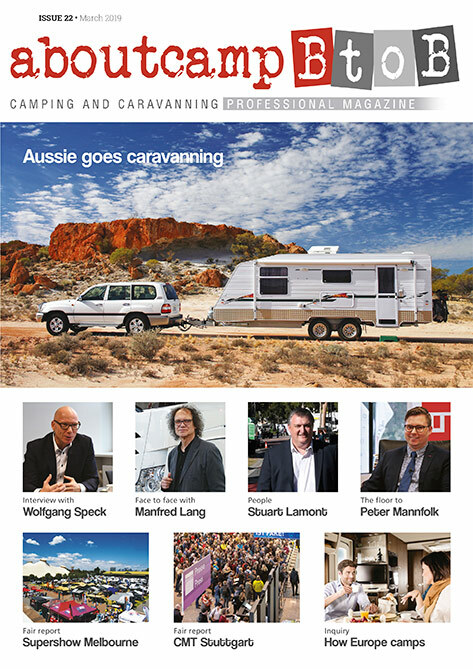 The acquisition of Roadtrek signifies Rapido’s return with Westfalia to the North American leisure vehicle market. North America is familiar territory, as Westfalia was a well-known brand in North America in the 1960’s and 1970’s. 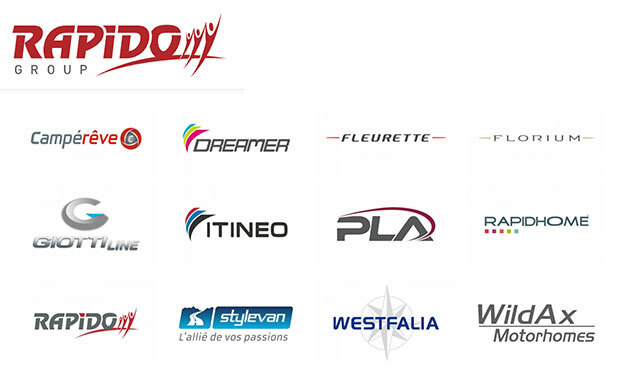 The Rapido Group’s story began in France in 1948. The company was started by a cabinet maker, Constant Rousseau, and evolved into a generai carpentry shop and eventually to a caravan and motorhome manufacturer. 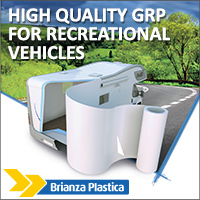 Rapido was officially formed in 1961 and has since utilized a brand creation/acquisition strategy to become one of the biggest recreational vehicle groups in Europe. The family-owned company is currently based in Mayenne, France, and employs approximately 1,500 employees across its various plants in France, Germany, ltaly and Great Britain. Rapido remains 100% family-run, with Constant Rousseau’s son (Pierre Rousseau) acting as President of the company, and his grandson (Nicolas Rousseau) acting as Deputy General Director.